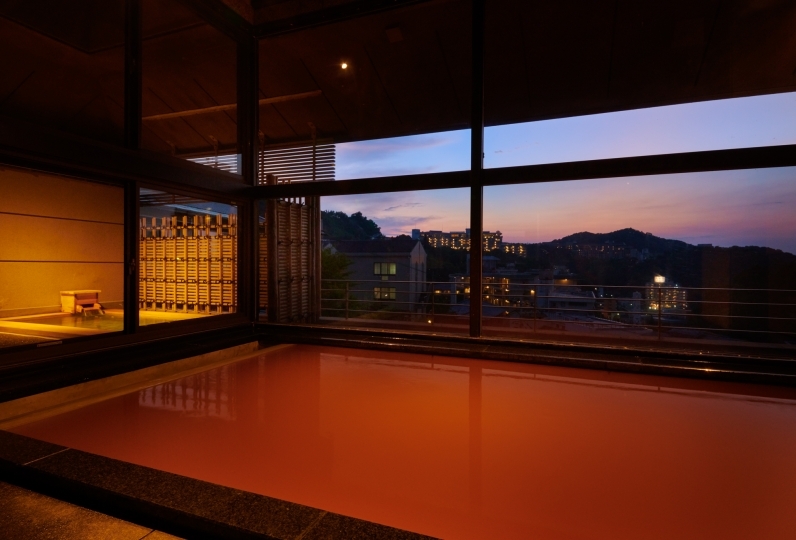 Arima Onsen (hot spring) is proud of being the oldest in Japan. From KOROKAN, placed at the foot of ‘Mt. Ochiba’, related to Mt. Rokko, you can be healed by the beautiful sights such as ‘the Taki river’ or ‘Mt. Ochiba’ . Our natural hot spring is called Akayu and you can enjoy this hot spring while watching the great scenery. Arima Onsen (hot spring) includes lots of hot spring ingredients and has been respected as a ‘Miracle hot water’ through the ages. You can feel the utmost relaxation when taking a bath, surrounded by beautiful nature. Seafood of Akashi, iingredients from the mountain of Tango and Hyogo’s ommon food, 'Kobe beef': We serve traditional Japanese Kaiseki cuisine, which our chef is proud of, by using various foods from rich circumstances and seasonal ingredients elegantly. Please spend your holiday at KOROKAN. 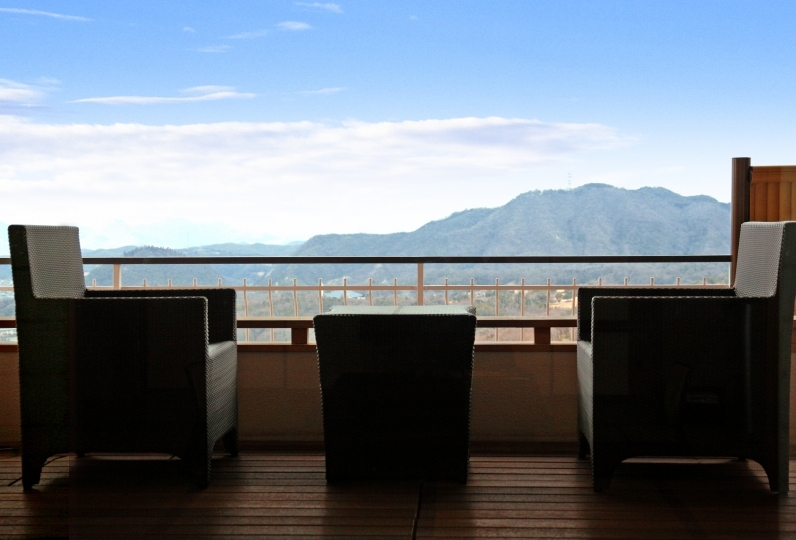 We offer the best Japanese-style inn’s "Omotenashi". Thank you for all the help you have given me. Even though I changed the reservation time of the rental bath many times, I received it comfortably. Even after checking out, I stopped the car for a while to take a walk in the city for a while. In particular, the woman in charge of the room was able to spend time in a very pleasant manner, as it was a bright and light conversation partner during delivery and other work. Thank you for your kind attention and care. Thank you for all the help you have given me. I could relax in a quiet room. We appreciate your favorable response to the rental of the glass. Thank you for correspondence of the anniversary plan as well. Everyone of our employees was polite. It may be unavoidable that buildings and facilities were a little worrisome, but the lack of dishes and the oldness of the towels in the rooms and baths was quite disappointing compared to other satisfaction levels. I think that you will be pleased if you continue with small services such as shaved ice and lottery. Even in the anniversary plan, if you can devise a bit more ingenuity, or if you feel something about drinks or something other than tea in your room, more repeaters may come. . . We are using many hotels and ryokans, so please forgive me that it is a bit strict opinion. However, we have had a valuable time and are generally satisfied. Thank you very much. Kin-sen, a characteristic red hot water is said to have high moisturizing effects and is versatile. 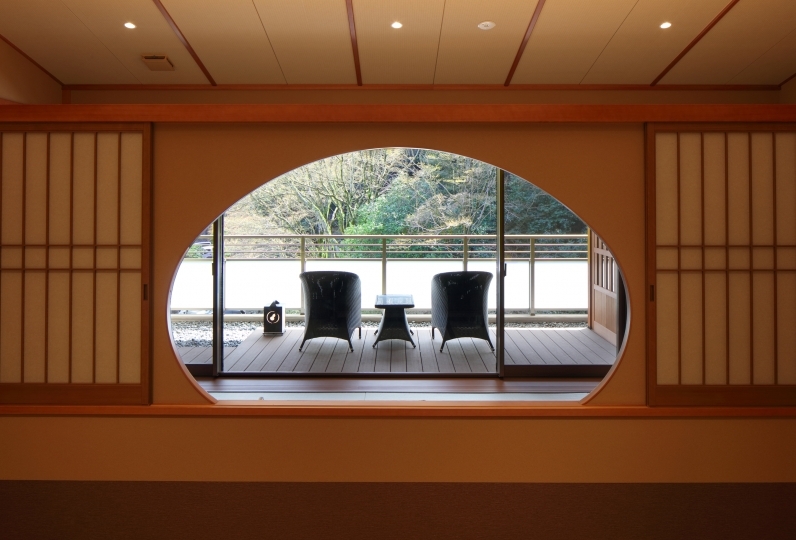 Our “Ryokan”, blessed by the best location in Arima-Onsen, promises the soaking time and your mind and body will be healed by the rich nature and natural hot spring. Effects: chronic dermatitis, Chronic woman's illness, Arteriosclerosis, burn, arthralgia, stiff shoulders, poor circulation. In addition, we have a public spa and 3 kinds of reserved baths. 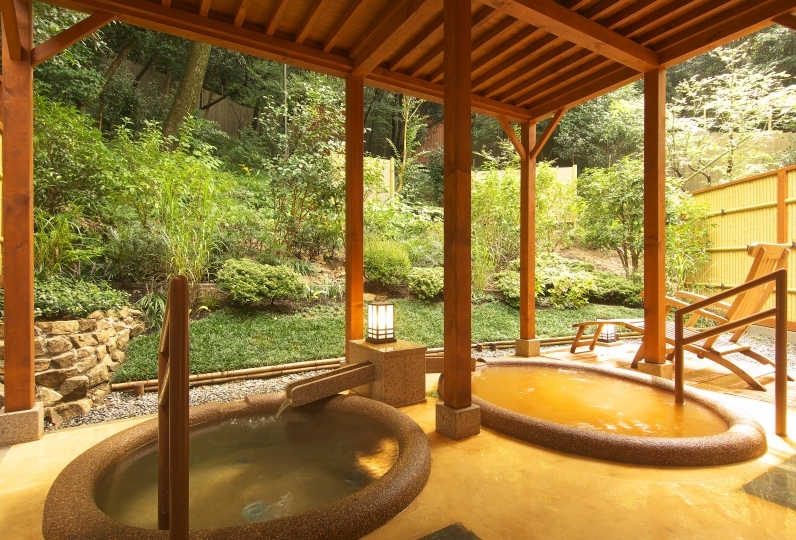 And also, the baths in our sister inn YUGETSUSANSO are available. Please spend a comfortable time departing from your usual days by hearing the noise of the trees, murmuring of the rivers, and feeling a sense of nature. 3F KOROKAN “Café Croissant”  Please have a coffee while watching a rich nature. The concept of “SPA ESTHE CURE” is to “Have a healing time”, not only in your body but also your mind. While stimulating key point alongs a channel, we give you a stronger massage (BALINESE), however, if you need ‘the notice’ to your mind, we offer color bottle therapy. 2F KOROKAN  The base of Japanese Cuisine, ‘Have warm dish before it becomes cold’: This is proper "Omotenashi" . Dinner is available for guests who stay in a Western style room. 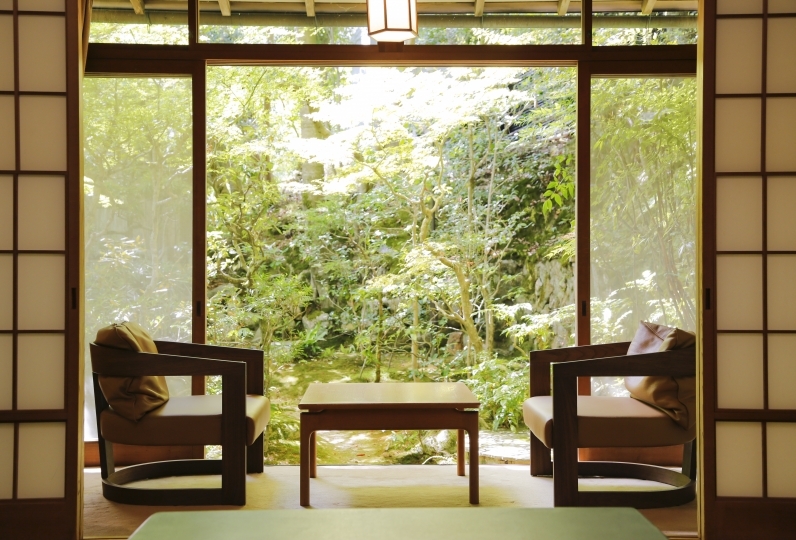 Enjoy tea ceremony in Arima onsen. Rental is available. Beside Lobby lounge [GULASU] , you can find 3 relaxation machines. There is a healing space with music and warm air. please choose your favorite aroma  out of 21 different kinds. We also have a bar lounge, noodles for dinner, and other spaces. Children are welcomed to the Japanese style rooms. Please ask the Relux concierge for reservation. Children under 2 is free of charge. Please do not count your child under 2 during the reservation and tell us on the free comment section. ・The fee of this plan DOES NOT include a hot spring tax (150 yen). ※Please call us when you arrive at Arima city. Pick-up reservation is NOT available.